Although every company claims to be the “market leader” in their arena, ISONAS is truly the leader in IP access control. 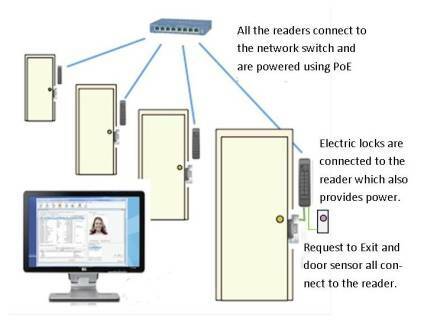 ISONAS provides the only TOTAL SOLUTION in a pure IP access control system, including both the hardware – the PowerNet™ Reader-Controller – plus an enterprise-grade access control management software – the Crystal Matrix™ Access Control Management System. It is normal today for a business to have a computing infrastructure that interconnects and provides management platforms for virtually every critical business function, except for electronic security systems. 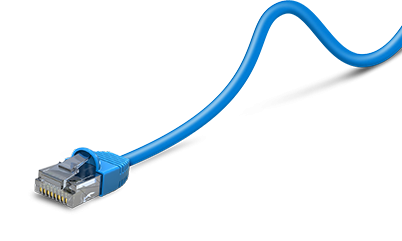 That infrastructure is based on the Internet Protocol (IP) networks deployed by business, governmental, educational and just about any other kind of organization, large or small, throughout the world. 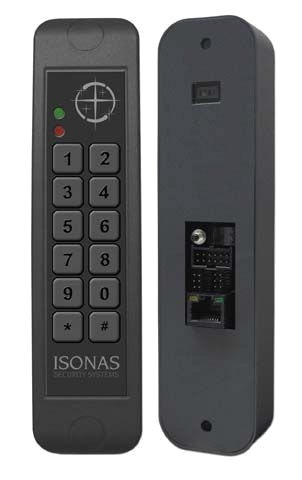 ISONAS Access Control Systems were the “first mover” products to take advantage of the power of moving Access Control to a company’s existing network infrastructure. Spectrum Global aims to be your "Single Phone Call Solution" for all of your technology needs. Our services include Computer Sales & Service, Networking, Service & Support, Internet, Web Development, Security, Hosting and Telephony. In 2013, we joined forces with Blackcreek Technologies Limited and continue with a larger team, broader scope, and an office in Stratford. Hours: Monday to Friday 8 A.M. to 5 P.M. Hours:Monday to Friday 9 A.M. to 5:30 P.M.